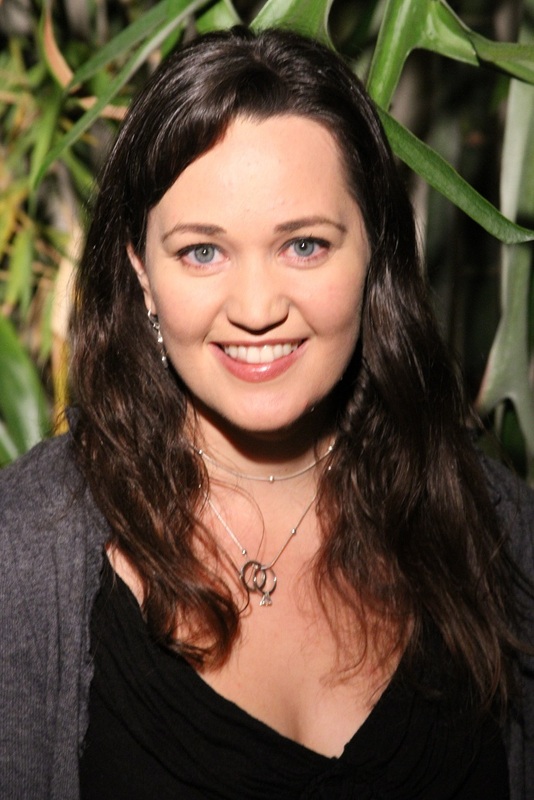 As a healer of Plant Spirit Medicine, Courtney will assess your relationship to the Elemental Forces known to Classical Chinese philosophy, and will call upon the spirits of various plants to create optimum balance for you. Courtney will not administer the physical form of the plant, but rather, she will call on the spirit of the plant, just like calling on a friend, to come give you medicine in an energetic form. The plant will bring balance to your spirit which creates the conditions for healing to occur.